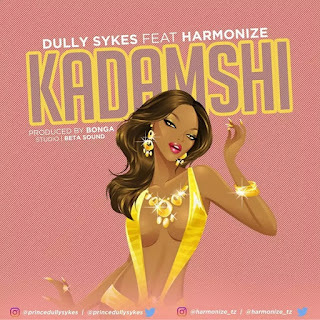 Tanzanian Bongo Flava legend, Dully Sykes drops an impressive single “ Kadamshi ” featuring WCB Wasafi very own, Harmonize. ‘ Kadamshi ’ is simply a dance song dedicated to all beautiful ladies out there. Track produced by Bonga Studio for Beta Sound. Listen to ‘ Kadamshi ’, download and drop your comments .